By Karrar Haider in E-Commerce. Updated on September 18, 2018 . Whether you want to start up an online business or want to do secure online shopping, PayPal is the most secure and convenient solution. Although PayPal does list security guidelines for both the sellers and the buyers, but most users don’t care to read them. On top of that, scammers are smart enough to get around these securities using cheap tricks. If you use PayPal for online transactions whether as a seller or a buyer, scammers are ought to get you. And to help you stay alert and understand when something is fishy, I am going to list down 7 common PayPal scams and how to protect yourself against them. 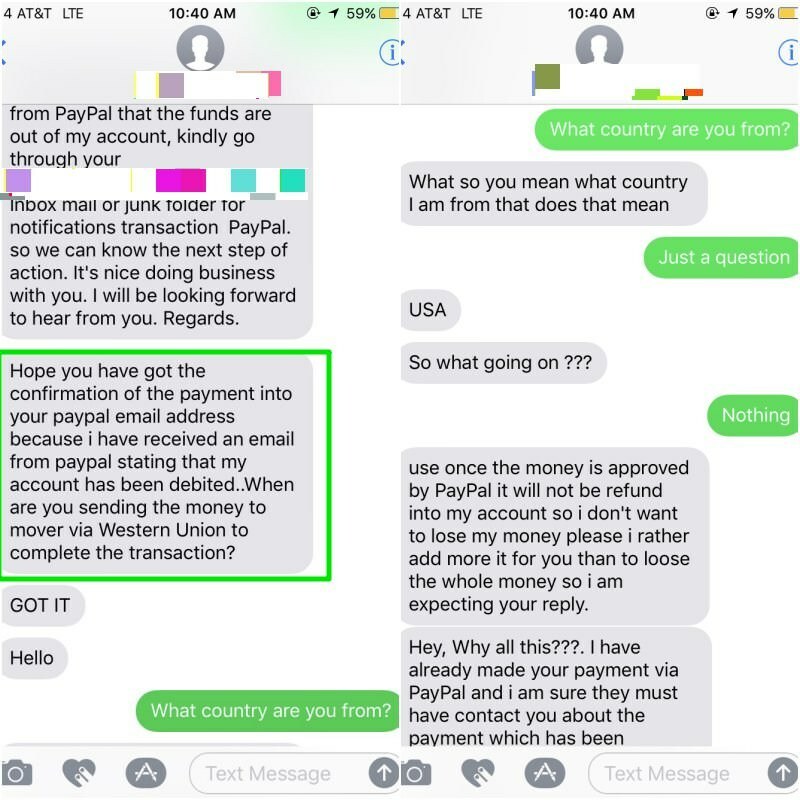 If you’re a seller but don’t have a PayPal account, it may happen that a buyer will approach you and tell you that they would like to buy your goods but they will make payment through PayPal. They might even add something extra incentive – like bulk purchase – to sweeten the deal. However, when you’ll tell them that you don’t have a PayPal account, they will send a link to open a new PayPal account. What’s happening behind the scene? Actually, the buyer has no interest in buying something from you. They just want you to open a PayPal account using their provided link. This is actually a phishing attack, as this link is a fake one that redirects you to a fake PayPal sign up form. All the information you’ll enter in this form will be directly sent to the scammer. This includes your email address, home address, phone number, credit card details, security question, password, and many other types of sensitive information. The scammer can use all of this information to hack your other accounts, including financial and social media accounts. They can also use the card details to make purchases or scam others. How to protect against this scam? As a rule of thumb, never open or access an account given to you in an email. Always go to the official website and sign up or log in from there. Other than that, the phishing website URL will also not be from “paypal.com”, it could be similar such as “paypall.com” which is obviously a fake. And if you have seen PayPal’s actual sign up page before, then you’ll notice some changes in the design as well. Simply don’t take this bait and open a PayPal account from the official website and continue the transaction (if the buyer still wants to buy, that is). The buyer will tell you that they want to buy the item for a friend and want to send it as a surprise gift. Therefore, although they will make the payment through their PayPal account, but the item needs to be delivered to a different address. PayPal takes no responsibility for delivery of goods that have not been delivered to the address registered with the buyer’s PayPal account. Expecting that you don’t know this information, the buyer will tempt you to make the delivery to a different address (may even add extra money). When you will deliver the item, the buyer will open a dispute that they never received the item. Now even if you provide shipping confirmation receipt, PayPal can’t do anything about it as it has not been shipped to the address registered with PayPal. The buyer will get their money back, and you just lose your sold item. How to protect against such scam? It is clearly written in PayPal security guidelines that you should never deliver an item to an address other than the one it is registered with on PayPal. So simply declining such requests is enough for protection. While buying some goods from you, the buyer will pay some extra money. Afterwards, they will message you that they accidentally sent you extra money and you should wire transfer (or use any other unsafe method of payment) to send that money back to them. 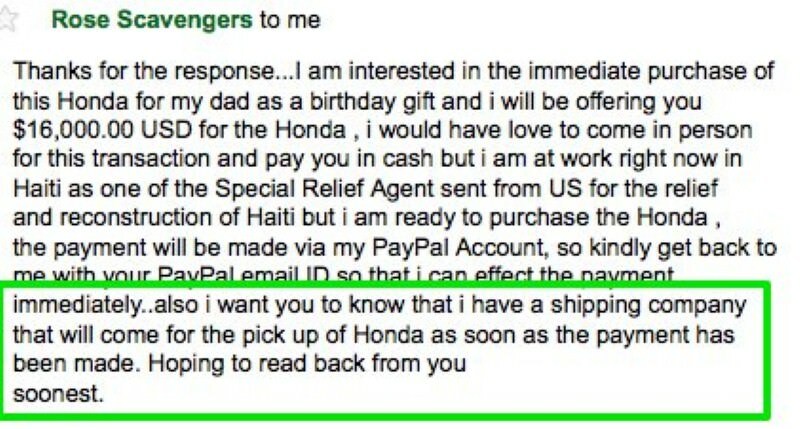 The buyer might be using a hacked PayPal account to make the payment. When the actual owner will find out about the money transfer, they will ask PayPal to return the full amount. PayPal will return the money to the PayPal account owner and you will get your item back. However, you’ll lose the extra money that you sent to the scammer. The buyer can also do this from their actual PayPal account, and later open a dispute and claim that they don’t want the item for any reason and want to return it for a refund. They will get their full money back and the extra money you wired will also be there’s. 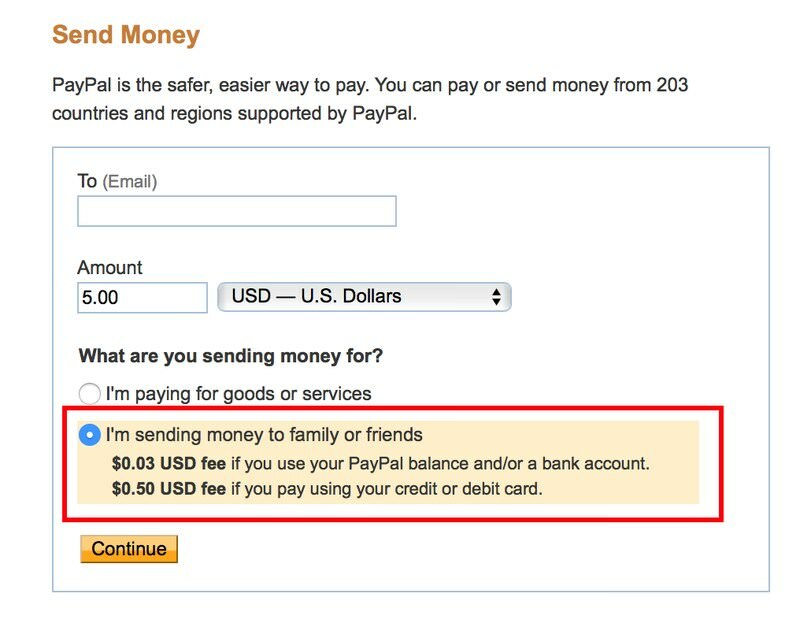 While doing a PayPal transaction, stick with only PayPal in the whole process. PayPal can only offer protection for transactions that have been made using its platform. For such requests, you should refund the full amount and ask them to send the correct payment again. You might also be interested in letting PayPal know about this and request them to handle the situation. The buyer would like to buy your item and want it delivered to the address registered with their PayPal account, but the delivery will be handled by the shipping company of the buyer. They may add that this will help them save money or ensure safe delivery. When you let the buyer handle the shipping, the buyer basically gains full control over the shipping process. They can easily reroute the shipping to a different address other than the one registered with PayPal. Afterwards, they can claim that the item wasn’t delivered to their registered address so they would like a refund. And you will have no ground to prove it. As a seller, you should take full responsibility for the payment and shipping. Don’t take favors from the buyer or do anything that doesn’t come under PayPal or your control. Clarify the buyer that the PayPal will handle the payment and you will handle the shipment. For completing the payment, the seller may ask you to send the payment as “Friends and Family”. They may further add that this will help them avoid transaction fee and may even entice you with a discount for saving their cost of the fee. The Friends and Family method is only available for the transaction between your close friends and family members who you trust and are not intending to sell any goods. Therefore, PayPal’s Purchase Protection policy doesn’t apply to this transaction. If you use this method to buy goods then the seller can refuse from sending the goods to you after receiving the payment. You can’t put a dispute on such payments and contacting PayPal will also not be fruitful. Understand that PayPal Friends and Family payment methods is only made for money transfer between trusted friends and family member where there is no intention of adding a dispute. A payment made for purchasing something must be done as a business transaction so PayPal could protect you if anything goes wrong. Simply decline such requests and tell the seller that you need protection from PayPal and you’ll only make the payment as a business transaction. For bulk purchases, the seller might tell you that they will send a PayPal invoice and you should make a payment according to it. Afterwards, you will receive an email from PayPal with a link to an invoice for the total amount. You’ll have to log in with your PayPal credentials to make the payment (even if you are already logged in). Usually, nothing happens when you log in, or maybe an error would show up. The invoice the seller has sent to you is fake, and it’s not the PayPal’s official address from which you received the email. When you’ll click on the link in the email, it will redirect you to a fake webpage with a fake PayPal login field. If you will log in, your credentials will be sent to the scammer and your account will get hacked. You need to be a little careful about invoices from untrusted sources. First, make sure the address from which you received the email is “support@paypal.com”. Similar to the scam #1 in this post, make sure the invoice website is “www.paypal.com” and not a spoof one. More details on fake emails are at the end of this post. The seller may confirm that they accept PayPal payments. However, when you are ready to complete the payment, the seller will ask you to use a different method such as Western Union or Wire Transfer. They will probably talk about the low fee or may even give you discount for using a different method. PayPal offers protection to the buyer and ensures you get the goods you are expecting. Most other payment methods don’t offer such protection, and once the money is sent it can’t be recovered. So, the seller may try to trick you into using a different method for a better deal and then they won’t send you the goods at all. Using the method of their choice, you won’t be able to file any claim and you’ll lose the money. Protection is probably the main reason why you are using PayPal for the transaction. Stick to the original terms and tell the seller you’ll only make the payment via PayPal. No matter how sweet the deal is, it’s not worth the risk of losing all your money. Although above are the most common scams, but you should know that fake emails are frequently used for PayPal scams. 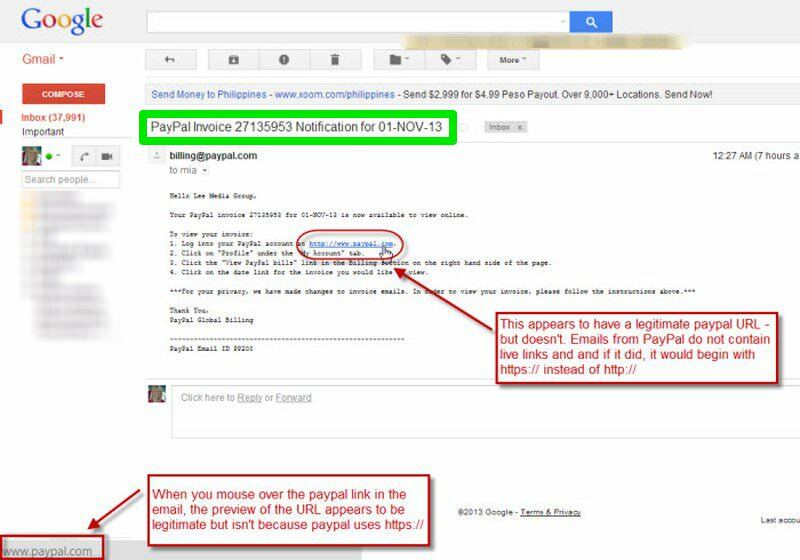 There are hundreds of ways scammers can use fake emails to cheat PayPal users. This includes launching phishing attacks, sending fake money emails, sending fake email to win a prize, and many other. The email will not be from support@paypal.com. It will ask for confidential information, such as bank details, PayPal login details, full name, your security question’s answer, and other similar information that could be exploited. PayPal will never ask you to install or download anything. They will not use your name to address you. PayPal knows your name and will always address you with it. The email content creates a sense of urgency. For example, “Click now to get $50 coupon” or “We have noticed suspicious activity in your account, click the link below to confirm”. 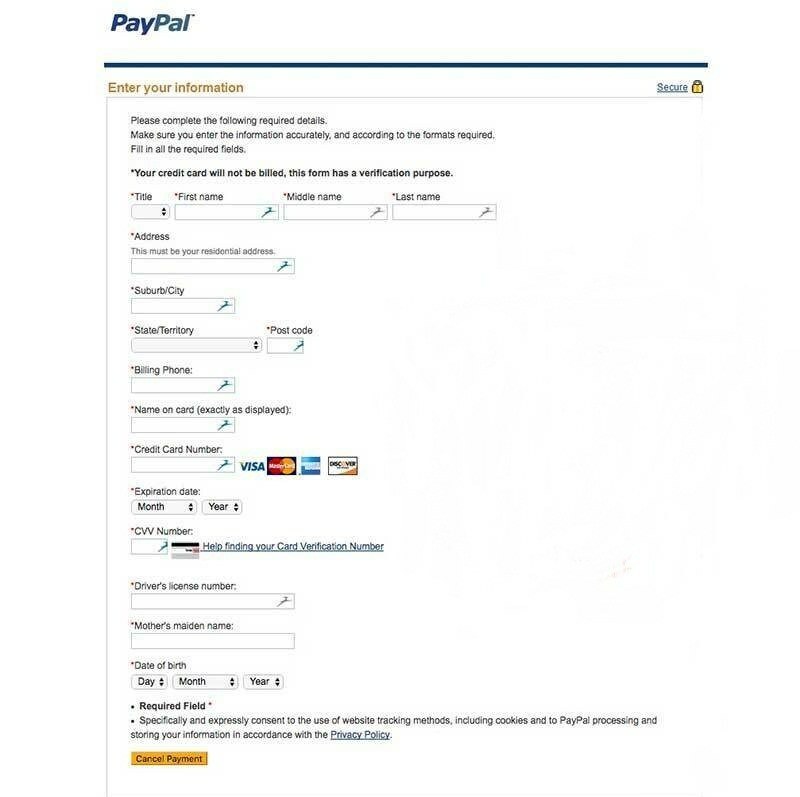 PayPal also has an extensive guide on how to identify fake PayPal emails and websites. You can refer to it for more details. 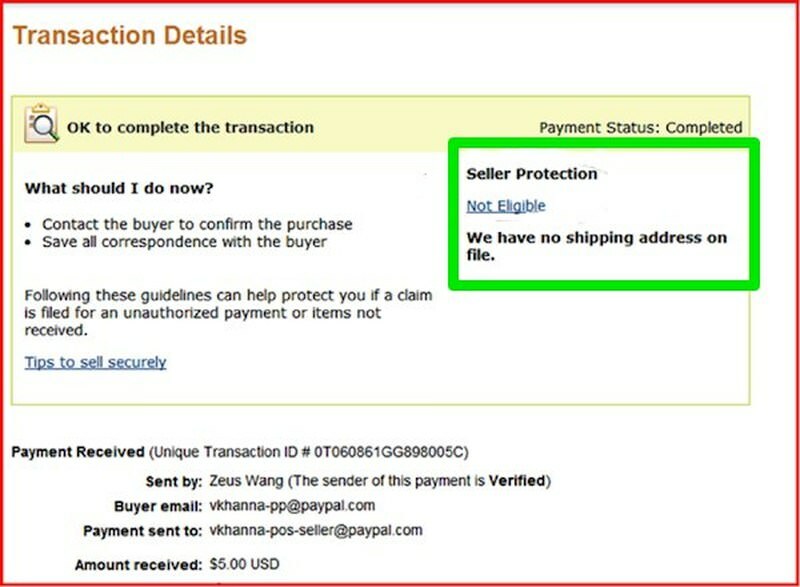 The best protection against PayPal scams is sticking to the rules and never complete a transaction which you doubt. PayPal offers simple guidelines to both the sellers and the buyers regarding its purchase protection policy. You should read it and stick to it if you want to avoid scams. The 7 common scams I have listed above should give you an idea of how buyers and sellers can scam you.